The interventions presented below are designed to set in motion processes that will lead to systemic changes in the markets that MADE is addressing. 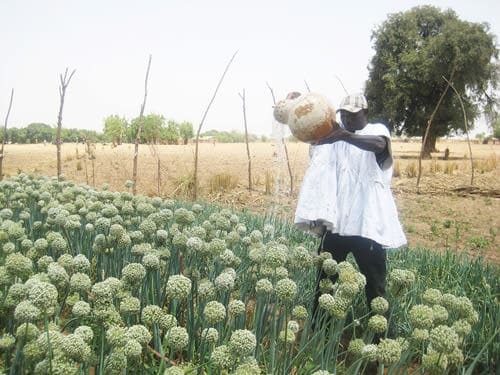 Changes in these markets, and possibly others that the MADE Programme would address later, are expected to catalyse and contribute to faster growth and poverty reduction in the North. Improve farmers access to and use of improved inputs and services. Improve the onion supply chain in the Upper East. Improve access to finance for farmers. 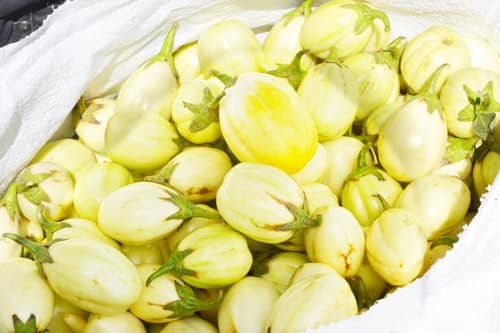 Improve farmers access to and use of improved varieties of vegetables. Support multiplication of certified seeds for market varieties of rice. Develop paddy rice supply chain with top-of-the-supply-chain buyers (TOSC) through the use of aggregators. 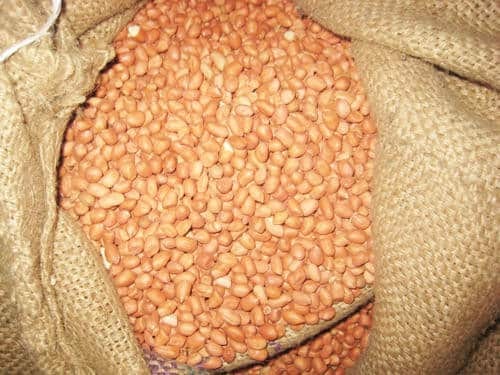 Support multiplication of certified seeds for market varieties of groundnuts. Develop groundnut supply chain with TOSC buyers through the use of aggregators. Improve capacity of rural banks and MFIs to facilitate access to finance. Develop lease and rental market for the provision of mechanisation services for production and processing. 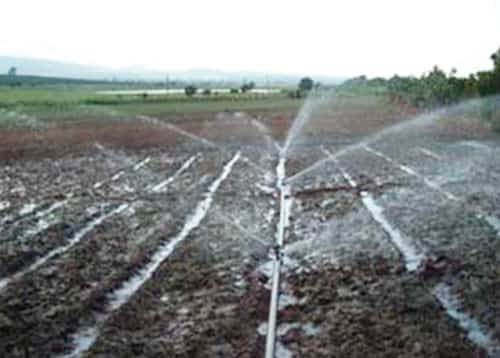 Improve public-private partnerships for irrigation. 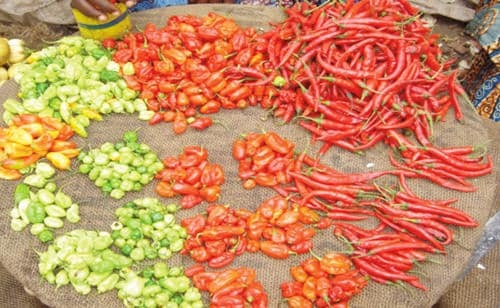 Facilitate provision of business development services to support small processors and traders, mainly women. Roll out the Business Growth Acceleration. Promote sustainable radio agri-programming in the North.